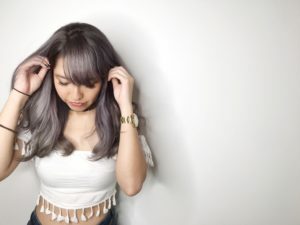 Even if hair dye DIYs are very tempting to try, there’s really nothing that beats a professional hair dye session with a highly rated salon in Singapore, especially if you are going for hair dyes that requires bleached colours and bright hues. 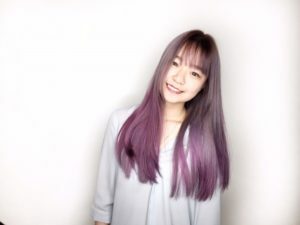 Whether you are going for a hair colour that showcases your soul, or just looking to try something new to refresh your vibe and energy, these cool and fashionable ideas for hair dye in Singapore we’ve gathered will surely spark the inspiration and push you need to visit a professional salon and finally have your hair coloured. We cannot think of a person who looked less than hip and class that tried this hair dye combination. These colours combined can make anybody look extra good, in fact. While blue sounds like a weird hair colour to go for, it is actually a versatile colour. It can suit any skin tone easily! This is probably the most common go-to hair dye combination in the world. 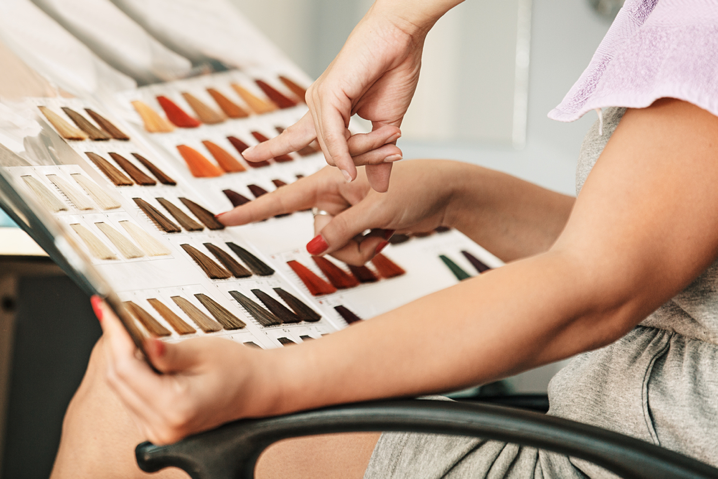 It is easy to achieve for most stylists because not much colour mixing is involved. This hair dye idea can make anyone look like the fabulous Jennifer Lopez in no time. It looks gorgeous whether straight or permed and can go along well with makeup look too! 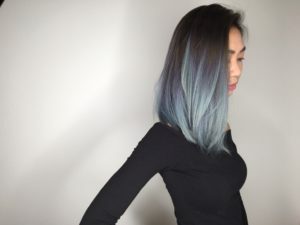 This hair dye idea has made quite a noise on the Internet a few years ago and ever since then, the look has been a mainstay for most stylish and most sought after hair dye by both men and women all over the world. It boasts of style and fashion. While it is quite hard to achieve by most salons, it is still one of the most requested hair colour ideas the many! 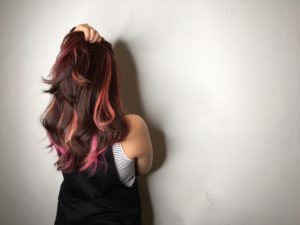 All hues of brown are the most common hair colours of most women, but pairing it up with big streaks of red and pink hues will certainly make one a unique look. 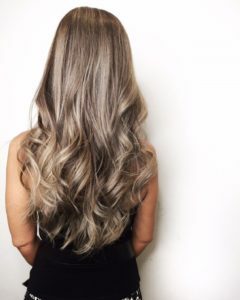 This hair colour idea is a fashion statement and is perfect for women who would like to try to be a little bit more adventurous when it comes to their hair and looks totally different for the first time! Purple hair is more for the fierce, brave, creative and fashionable. Not everyone can pull this look off, but anyone who has the guts to do this is certainly someone deserving of it. It gives off a vibrant look and energy and is a striking colour perfect for the fashionable women.